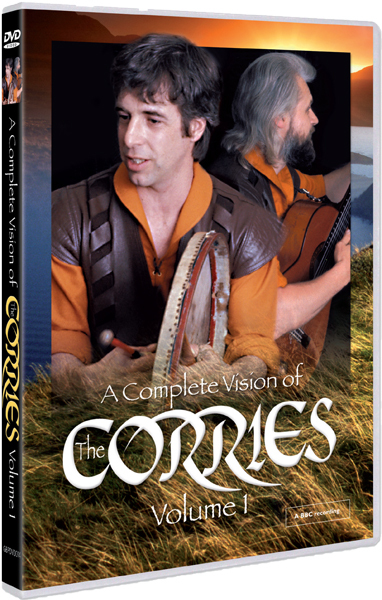 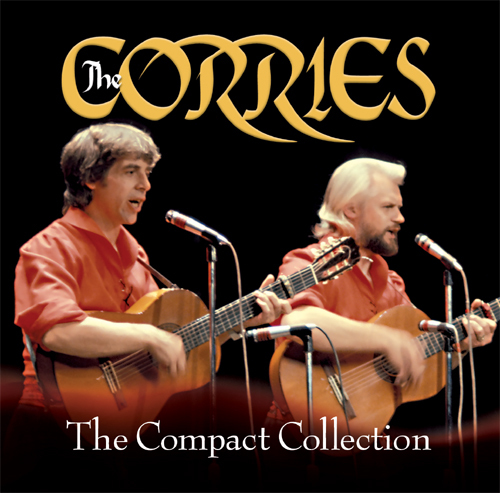 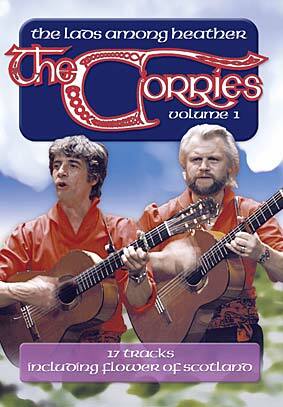 The first ever Corries DVD. 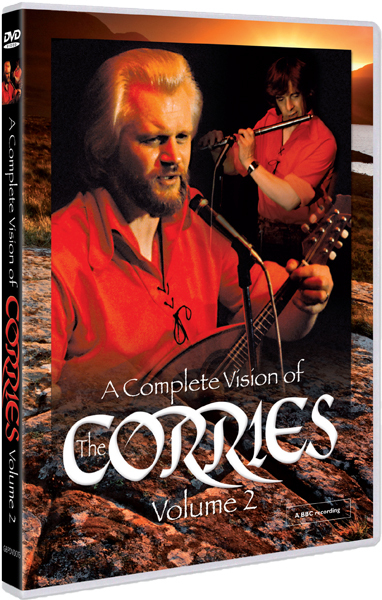 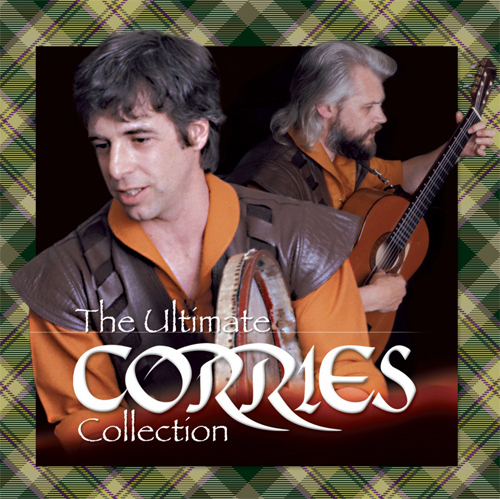 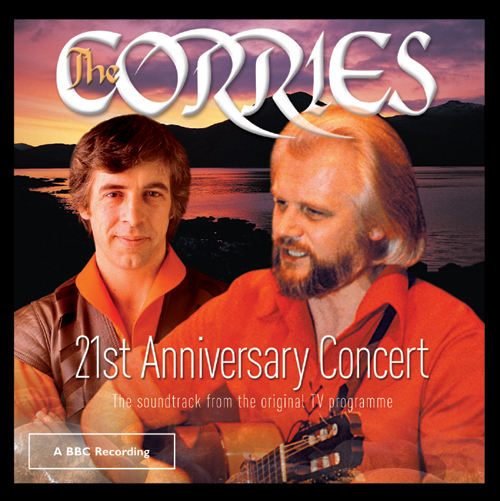 This brand new title has been compiled from the 1983 STV Televison series "The Corries and other Folk". 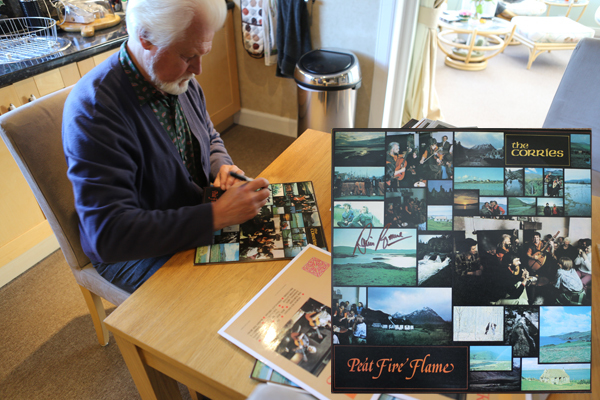 Peat Fire Flame and Stovies This is the one to have on th ..